…..is a unique location full of life. You have a choice between being active yourself or discovering the various attractions in the park. Therefore you should not miss the opportunity to pay a visit to the park, while you are sightseeing in Munich. 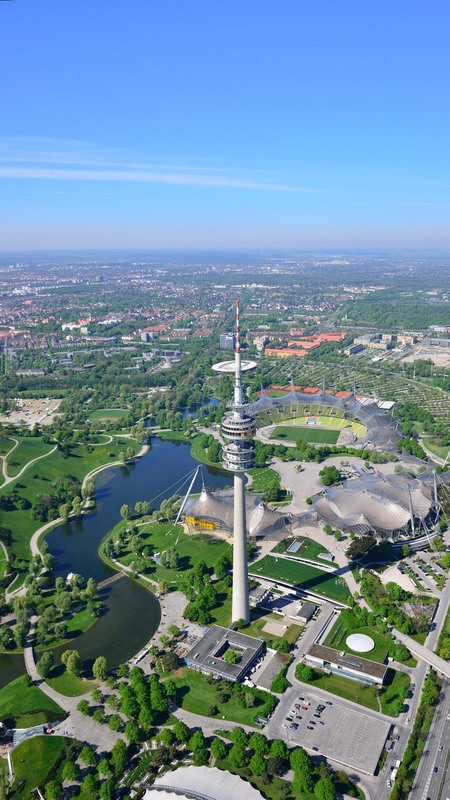 Since 1972, when the Munich Olympic Park was built for the Olympic Summer Games, the outstanding architecture and the marvellous landscape became the milestone for modern Munich. In the last four decades the Olympic Park has developed to one of the largest entertainment centres and recreational areas.